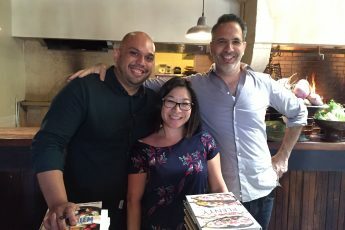 Stateside Bakery recently opened in Berkeley reinventing old school cookies and snack cakes using quality ingredients and cutting out anything artificial. 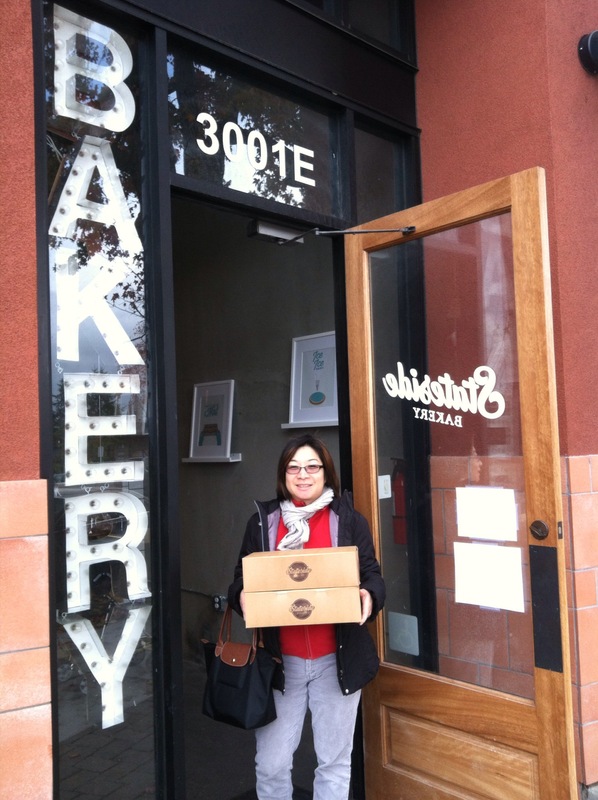 The innovator behind this bakery is Kate of CupKates, the first mobile truck serving up delicious cupcakes in the East Bay. I decided to get a variety of goodies to serve at Christmas dinner. 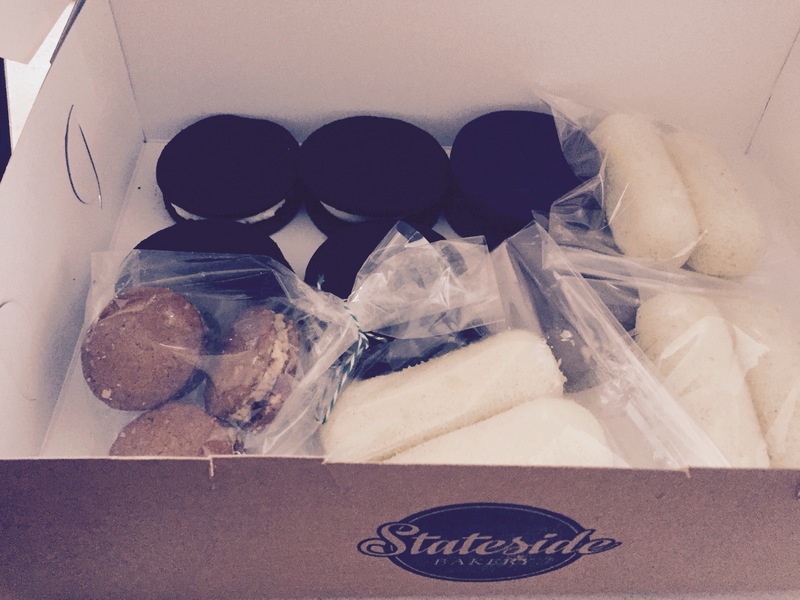 When I arrived to Stateside Bakery on Christmas Eve morning, I was lucky enough to get some “Twinkies,” “Nutter Butters,” “Oreo’s,” and “MoonPies.” I wasn’t familiar with Little Debbie “Oatmeal Cream Pies” so I skipped them and didn’t think “Pop Tarts” served as a dessert. I first noticed that these treats were pricey, but figured Christmas was a reason to splurge on calories and the pocketbook. 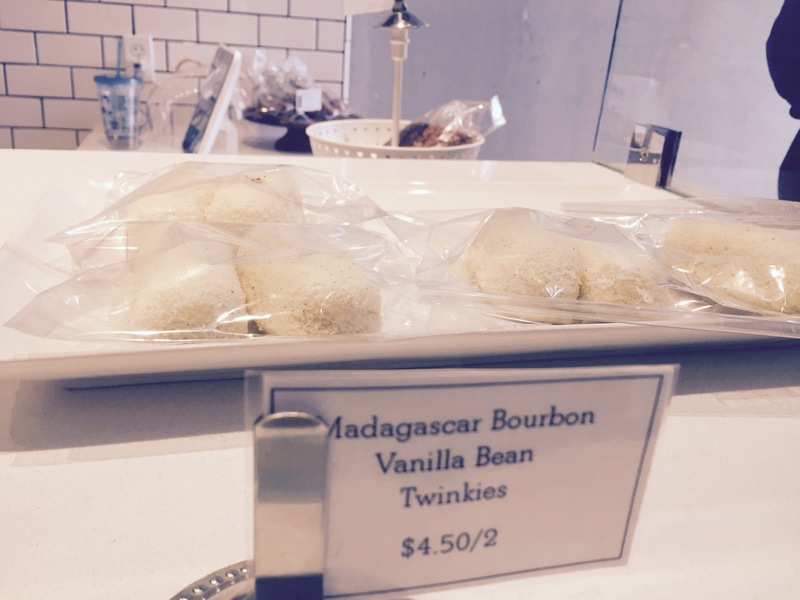 The gourmet “Twinkies” known at Stateside as “Twinkles” is a soft vanilla bean cake filled with whipped cream. The cake and cream were delicious and lighter than the original. They do come in pairs just like the famous Hostess snack. 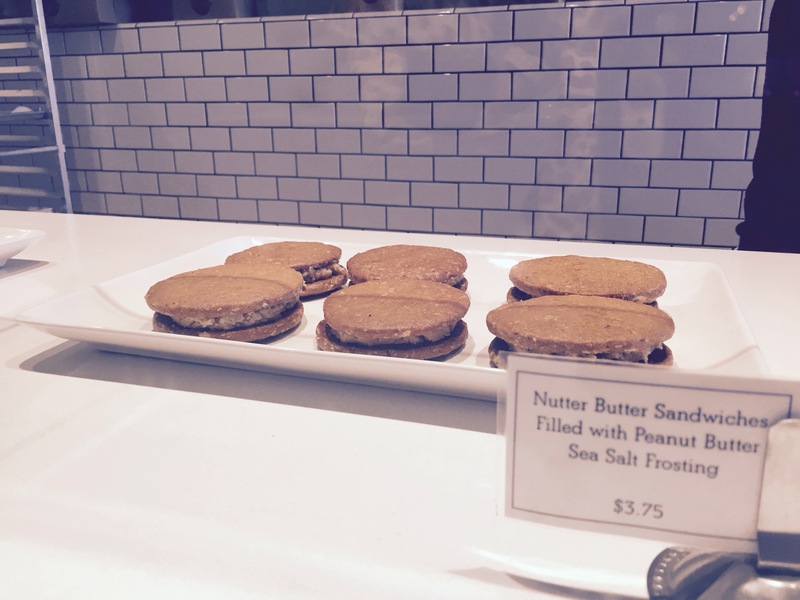 I got miniature “Peanut Butter Nutter Cookies” to try and they were tasty. These crispy peanut butter cookies sandwiched with a peanut butter filling, didn’t give me the nostalgia of the original. I was also missing the peanut shape famous in the Nabisco cookie. 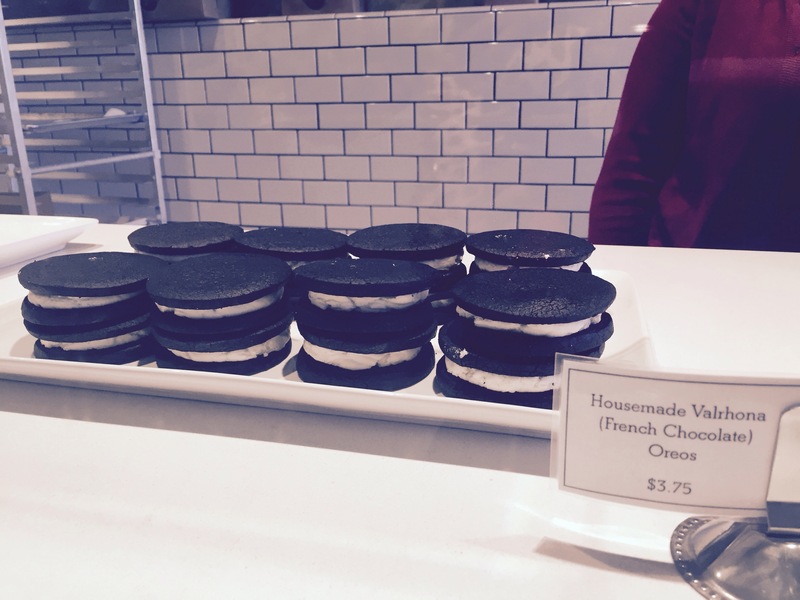 The “Valrhona Oreoh!” were hands down my favorite. Stateside does a great job of reinventing the cookie but making it much more upscale by using fine chocolate. The giant cookie and filling brought me back to a good place. However, I didn’t eat them like I remember eating them as a kid, twisting the cookies open and eating the cream filling first. The “Original Marshmallow Sandwich MoonPie” is made up of two graham cracker cookies filled with marshmallow cream and coated with chocolate. 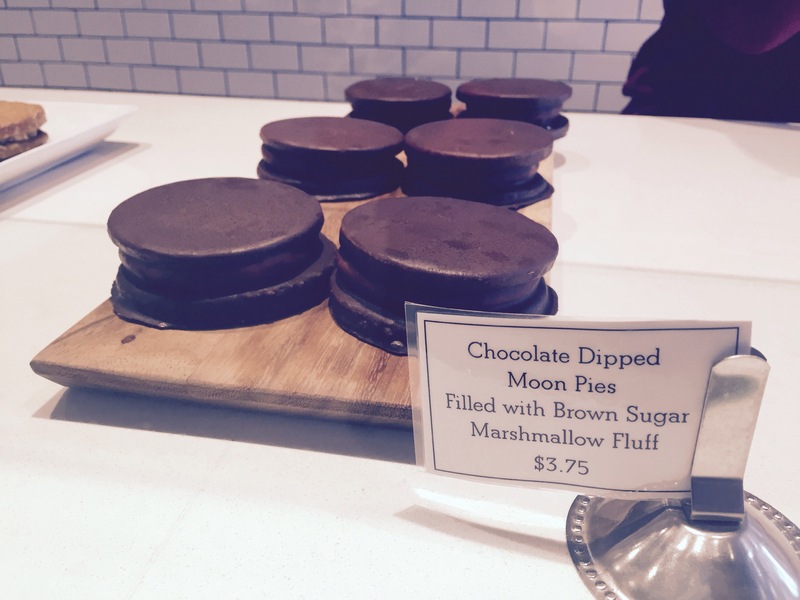 Stateside’s “Moon Pies” are dipped in dark chocolate. These were probably my least favorite because I’m not a fan of the texture of marshmallow. I had a lot of fun sampling all the different treats. 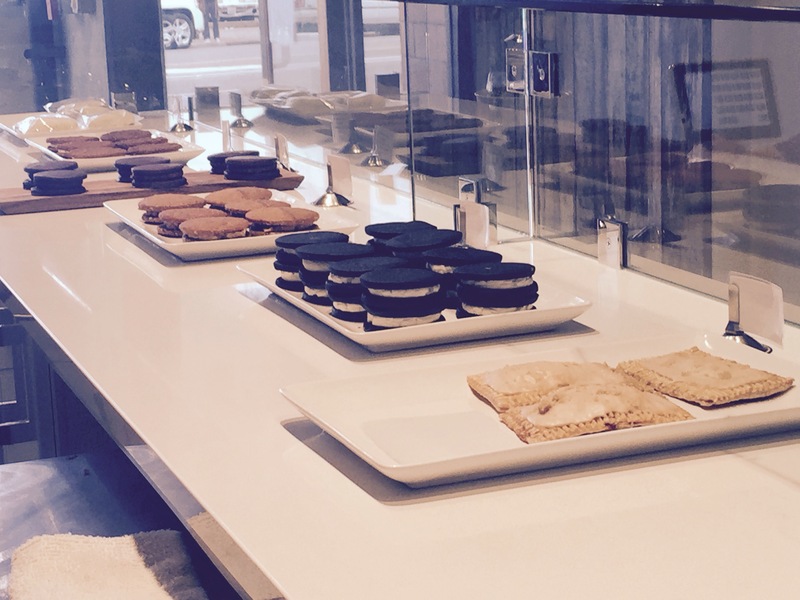 The bakery is continuing to reinvent new treats as well. I’m waiting for their version of the “Ding Dong.” If you are looking for some nostalgia and a delicious treat, Stateside Bakery is calling.